The music of the late John Denver is like an old friend, outlasting trends and standing the test of time. Join acclaimed performer Jim Curry for this tribute to one of the most beloved singer/songwriters ever to grace the stage whose popular music had the heartfelt message of caring for the earth and caring for each other. Jim Curry, whose voice was heard in the CBS-TV movie Take Me Home: The John Denver Story, has performed Denver’s music in sold out shows throughout the country and has emerged as today’s top performer of Denver’s vast legacy of multi-platinum hits. 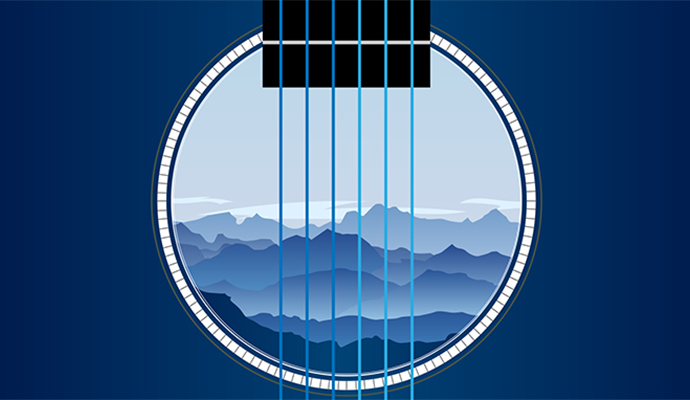 Join us for "Rocky Mountain High," "Sunshine," "Calypso," "Annie’s Song" and more. 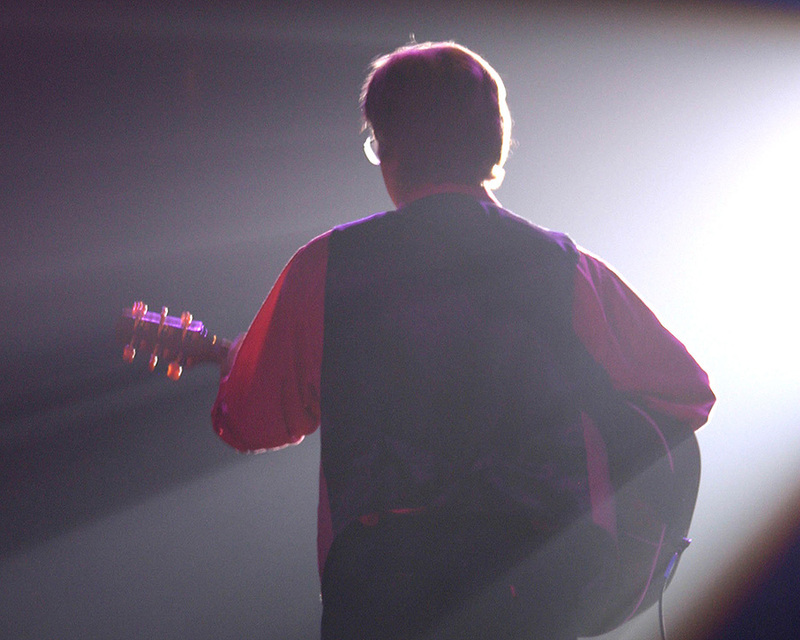 Jim Curry began his music career writing and performing the opening song, "The Time of Your Life" for his senior play. After the untimely death of John Denver in 1997, Jim landed an off-camera role singing as the voice of John Denver in CBS' made for TV movie "Take Me Home, the John Denver Story". 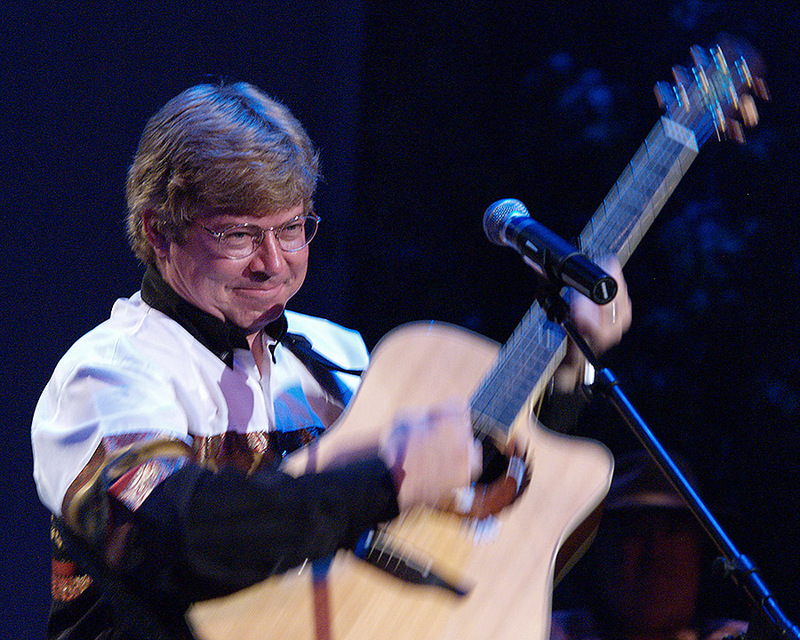 This experience inspired Jim to produce full–length John Denver tribute concerts. 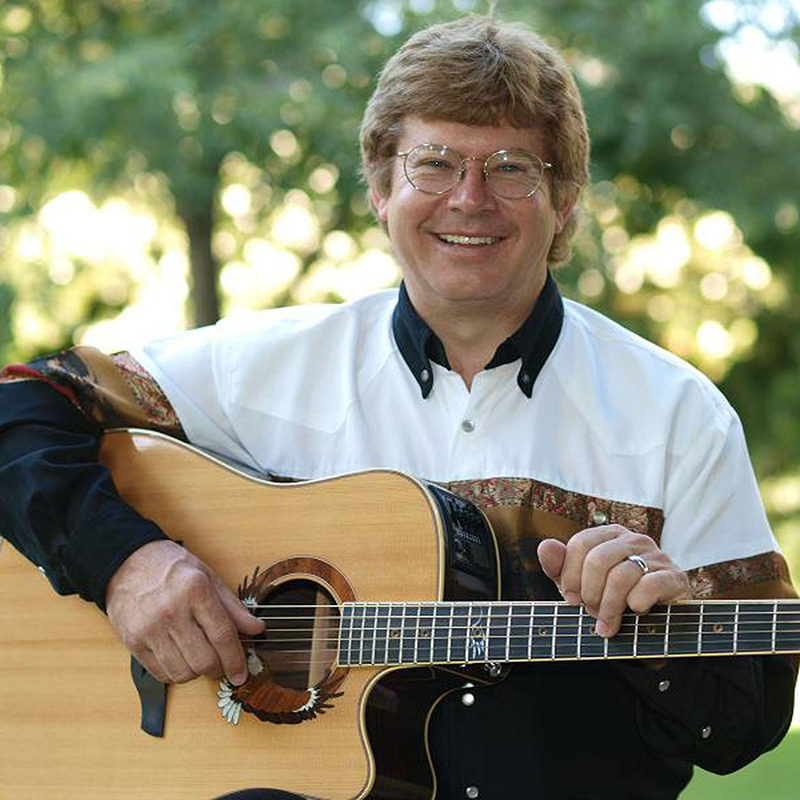 Since 2009, Jim has taken his tribute show to a new level by adding symphony orchestrations back into live performances of John Denver music. 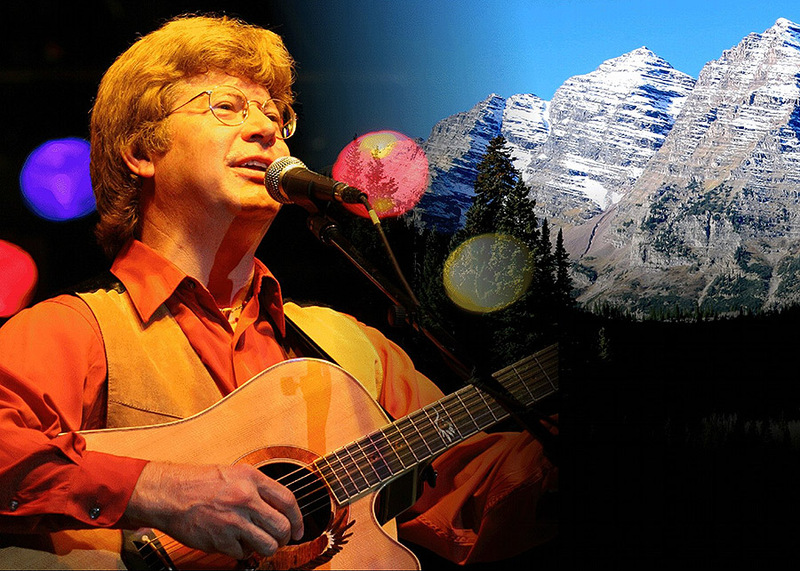 Jim Curry and Grammy Award winning arranger, composer and conductor, Lee Holdridge (John Denver's symphonic collaborator), have now brought the rebirth of the timeless songs of America's troubadour back in a full-length live concert of John Denver’s greatest works.